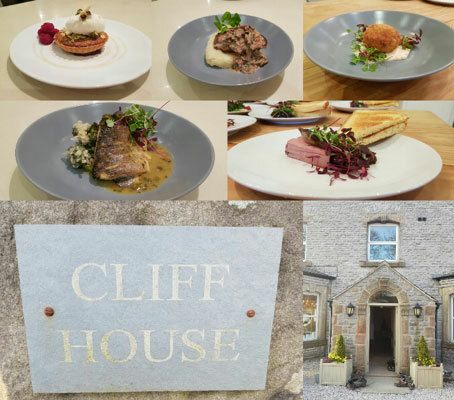 The past few months have been pretty full on for us here at Chris the Chef as we have been going all over the county doing dinner parties and weddings at some fantastic properties. It’s refreshing to find clients that have the same ideas for both types of these intimate events, both dinner party and wedding food should always taste amazing as well as looking great! 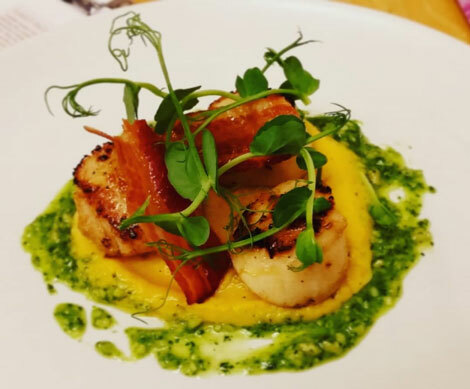 Some new dishes like ‘Smoked Ham Hock Terrine with a Trio of English Salads’ and ‘Hand Dived Scallops with Butternut Squash, Pancetta & Watercress Pesto’ can be found on our A La Carte sample menus and also our Wedding Food Inspiration menus. We pride ourselves on creating bespoke menus for a lot of our guests but we do have sample menus and ideas for them to be inspired from. It always helps to show clients what we are capable of before we get their creative mind going!!! We are also finding that peoples views are changing on where a wedding reception can be held. 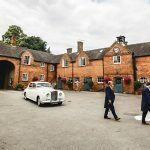 Although fantastic wedding venues like Yeldersley Hall are thriving and getting better by the day, smaller venues like holiday cottages are being used to host wedding breakfasts for smaller intimate gatherings. We have catered a few of these recently and have a few booked in over the summer months. 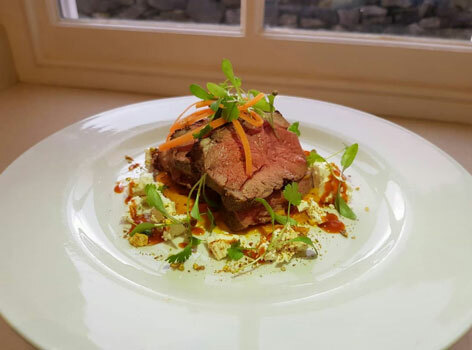 We have created fantastic wedding food based around what the happy couples actually enjoy eating, instead of generic menus you would usually find given out by venues and their caterers. 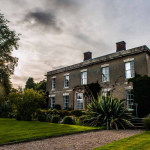 As we are now the in-house caterer for Yeldersley Hall, we are striving to provide fantastic ideas and menus for each happy couple that have booked. At every meeting we have, we are finding out more and more about how peoples tastes vary from the traditional side to the more modern side. Dishes like ‘Crispy Poached Hens Egg with Griddled Asparagus’ or ‘Moroccan Lamb Rump with Feta, Harissa & Pistachio’ are massive crowd pleasers and look elegant at the same time making them fantastic choices for your wedding food. Not only are we finding that couples are being more adventurous with their choice of wedding food, but some are taking traditional choices and adding their own twist on it, ‘Roast Sirloin of Beef with a Mini Ale Braised Ox Cheek Pie’ was a recent choice by a bride who was concious about her older guests not wanting modern food; but wanted to add her twist on an English classic. Another couple loved the idea of having a traditional Afternoon Tea, but insisted on having modern flavours in their favourite Cornish scones. This just proves that wedding food can be amazing, fun and most importantly, bespoke. 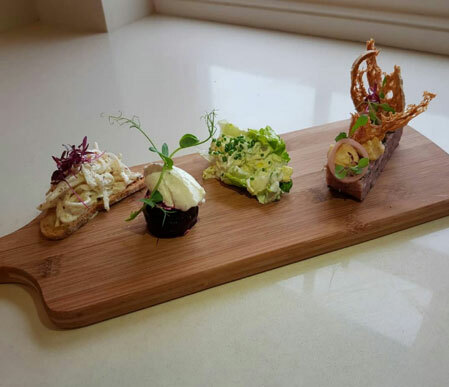 For more information on how we can make your wedding food truly amazing, get in touch!